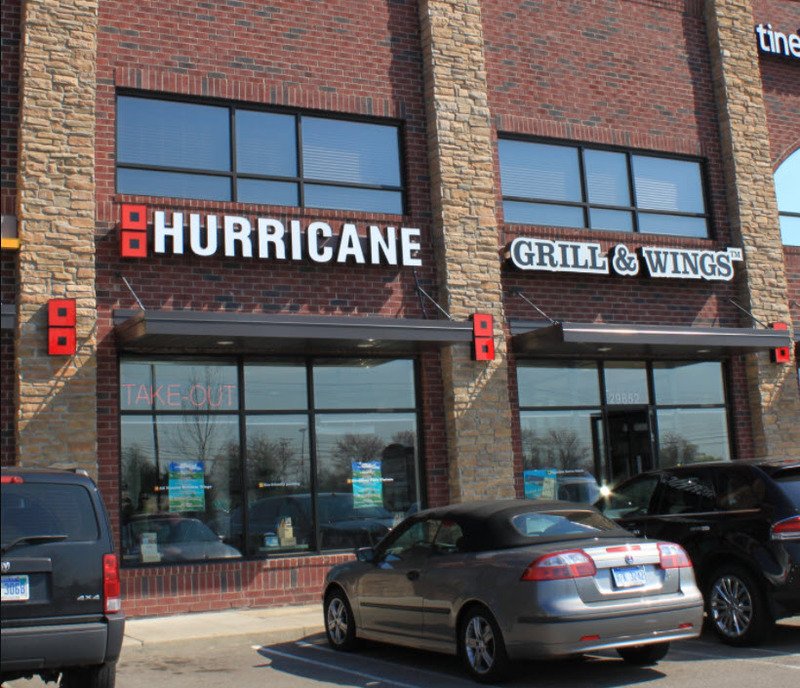 Hurricane Grill & Wings they have lots of flavors waiting for you to try. Come grab yourself some delicious chicken wings and put your feet up and this laid back restaurant. 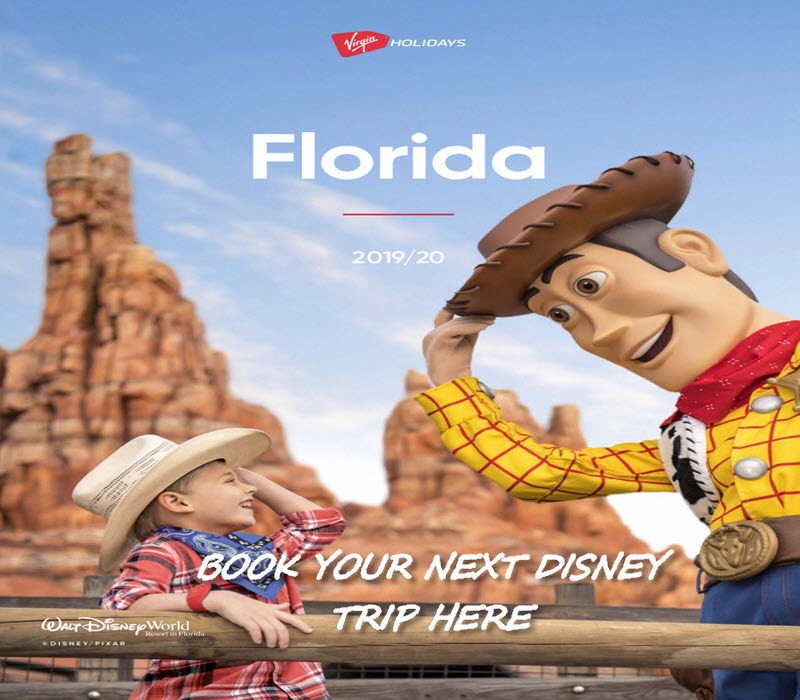 Not that far from Disney and is defiantly worth the visit. The capital Grille is well known in Orlando for exceptional dry aged steaks and world-class wines. A memorable evening or afternoon of fine dining awaits at The Capital Grille. 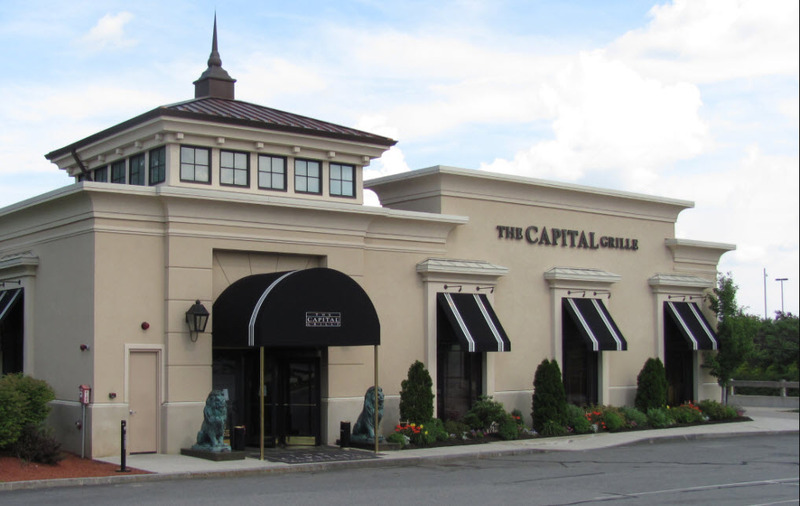 The capital Grille is about 15 minutes from Disney Springs and well worth the visit.